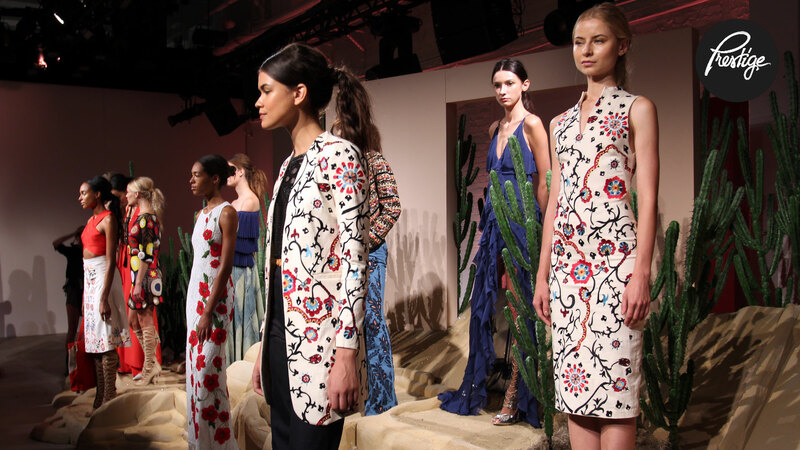 Prestige Artists cover the Diane von Furstenberg (DVF) and Alice+Olivia fashion shows during NYC Fashion Week 2015. 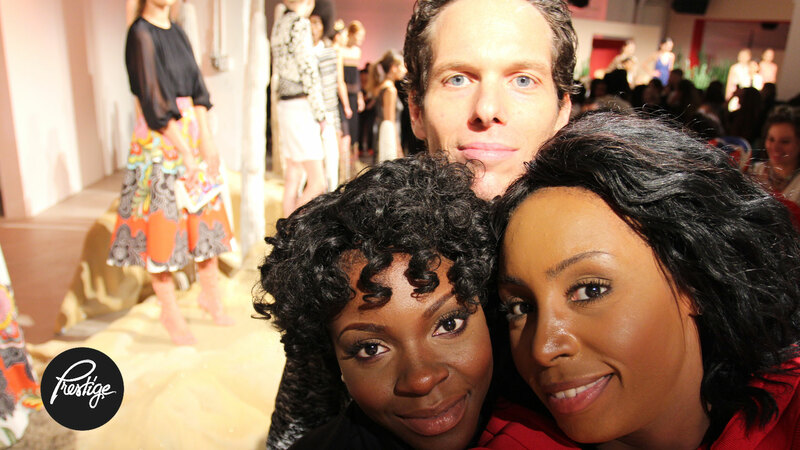 I’m in New York Fashion Week for Fashion TV with celebrity fitness trainer Philipp Halfmann and Prestige Artist Abs to cover the shows of Diana von Furstenberg and Alice+Olivia. Philipp has been working with various models prior to New York Fashion Week and is interviewing some of them to find out more for you about their fitness and nutrition rituals. 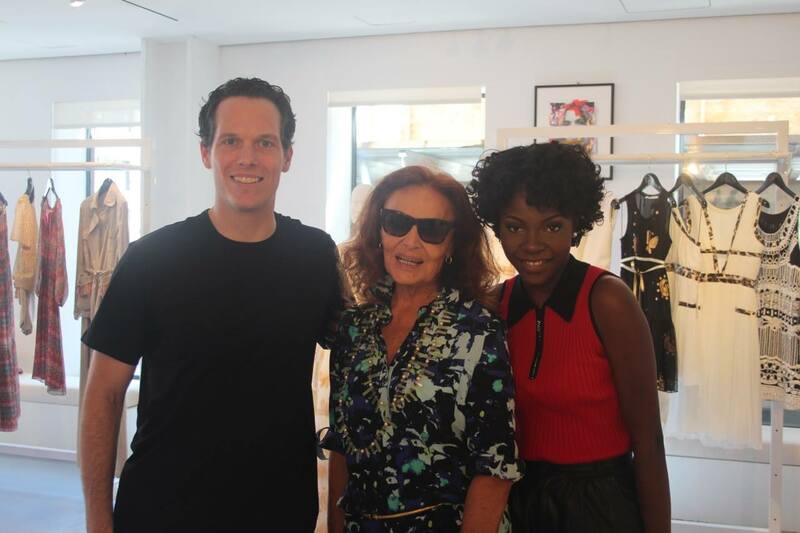 Abs is interviewing celebrities and fashion designers at Diane von Furstenberg’s store in Manhattan and during the Alice+Olivia fashion show. So watch the entire video and get more information!